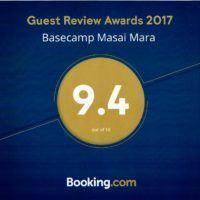 Basecamp Explorer Kenya has been awarded The EuroCHRIE Regional Industry Award 2017. 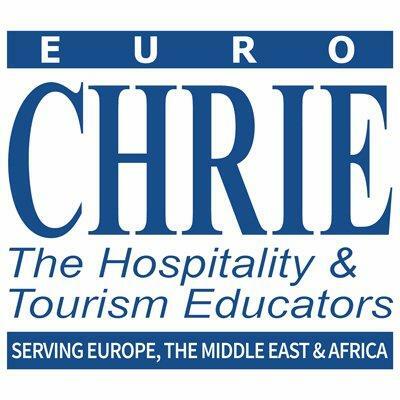 EuroCHRIE is the official federation for Europe, the Mediterranean Basin and Africa of International CHRIE, the leading international organization that supports education and training for the world’s largest industry. 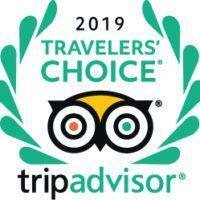 It offers a platform for hospitality and tourism academics to share information through conferences, publications, and individual networking to shape the future of hospitality and tourism.